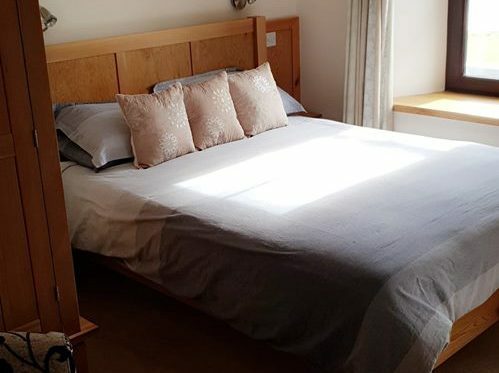 Guests are invited to relax in any one of the six en-suite bedrooms or two luxury suites at the hotel – all of which boast sea views and excellent facilities to ensure a comfortable stay. 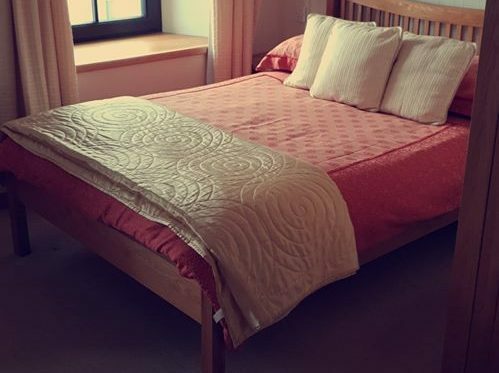 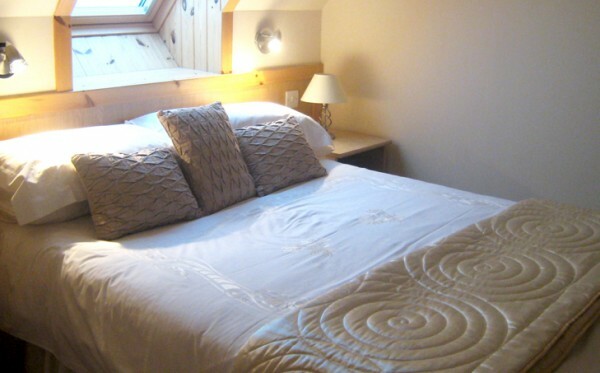 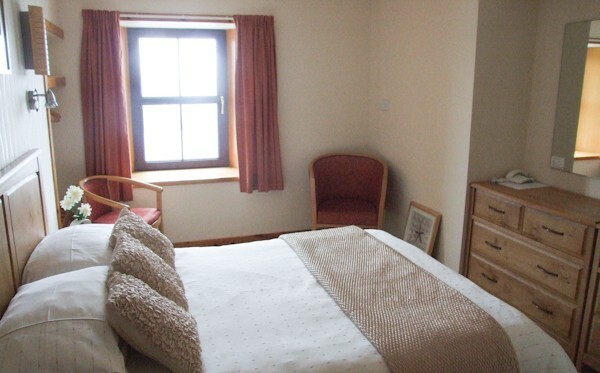 Rooms are spacious and lovingly decorated with quality furnishings, televisions, telephones, radio alarm clocks, WiFi internet access and a hospitality tray. 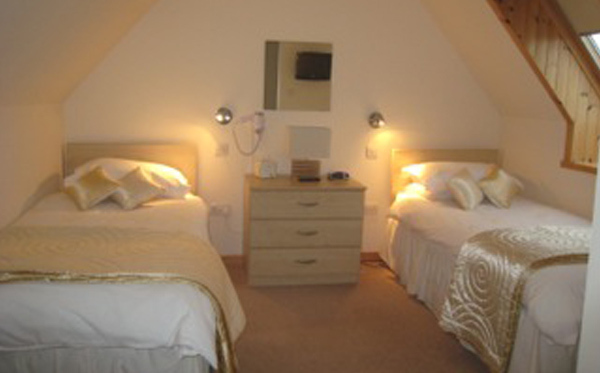 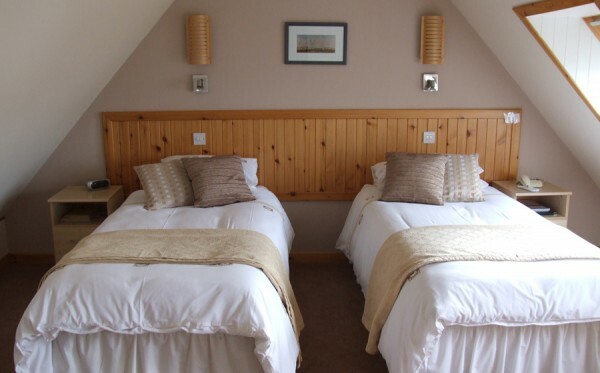 The two suites are ideal for either families or couples looking for a little more space in which to relax. 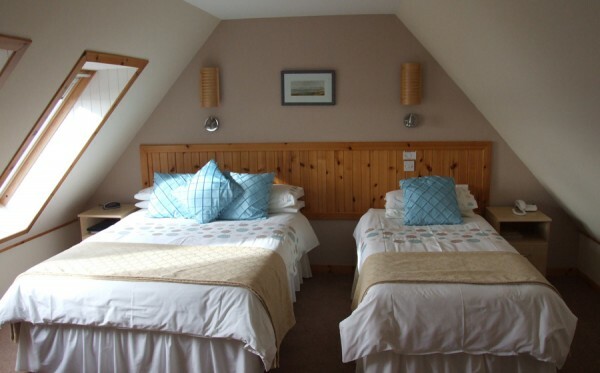 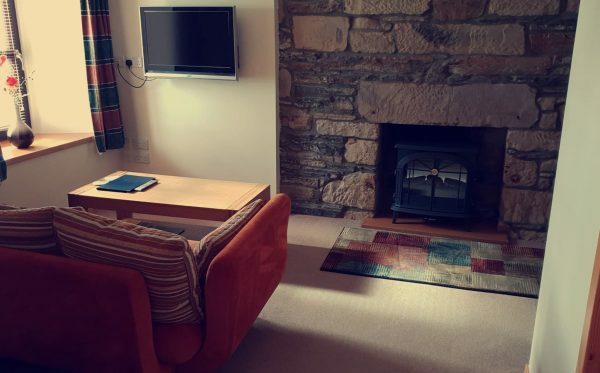 Both modern and tastefully decorated, they include a double and a twin room with en-suite facilities plus a small kitchenette and a spacious sitting area.